The next meeting will be on Monday, March 25th at 6 pm at the Wolf's Den. Need fuel for your ride? No need to go all the way back into town. The Gateway Lodge now has fuel! A good time was had by all at the Freezer of Meat raffle held on March 3rd at Yukon 51. A special thanks to 5 year old, Eaton, who pulled the winning tickets. Becky Schatzka from Oak Creek, WI, won the Freezer of Meat! 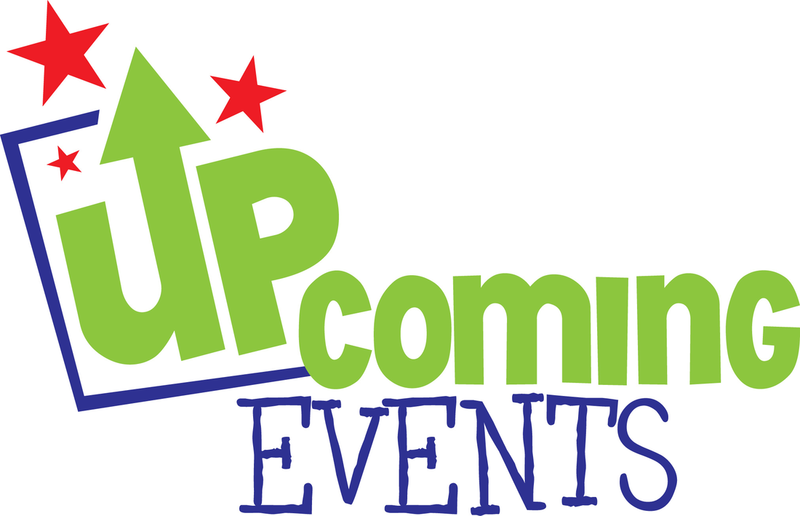 Keep checking for more upcoming events! 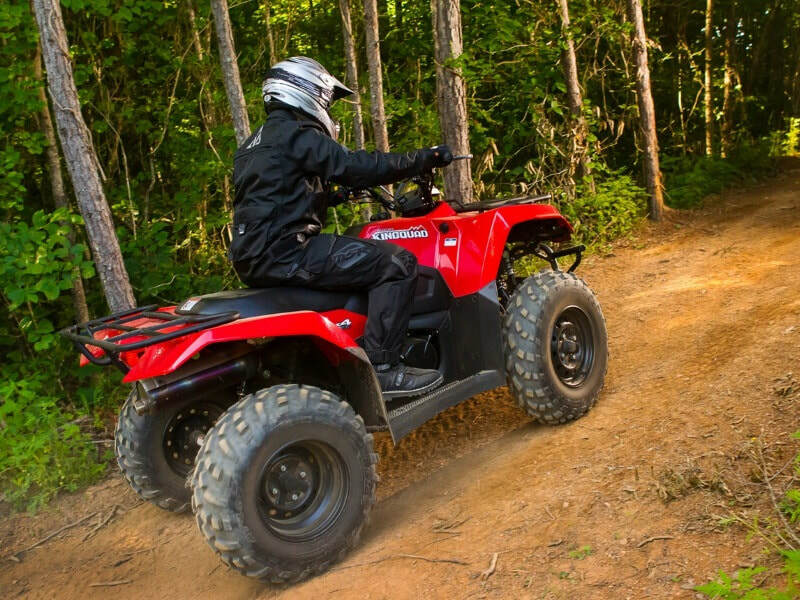 ​The Town of Mercer Board has approved all town roads open to ATV/UTV access except the following: Portage Avenue, Margaret Street between Library Street and County Highway J, and John Dul Road. This is a huge accomplishment for the ATV/UTV community in Mercer. Getting to the trails will now be easier. Thanks to all who supported this issue. Note that this only includes town roads and not county roads. Remember, the new bike trail in town is for non-motorized vehicles only. Please watch where you are going and keep to the gravel trail! ​​We are continuously looking to improve our trail system. If you see a trail that needs maintenance, please let us know by emailing us at mercerdustyloons@hotmail.com. Want to help out? We are looking for volunteers to help sell raffle tickets, participate at events and help groom and maintain the trails. If interested, please contact Lora at mercerdustyloons@hotmail.com. We appreciate the help!